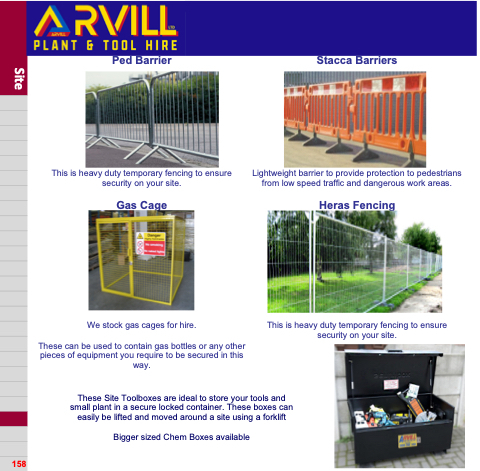 This is heavy duty temporary fencing to ensure security on your site. We stock gas cages for hire. These can be used to contain gas bottles or any other pieces of equipment you require to be secured in this way. Lightweight barrier to provide protection to pedestrians from low speed traffic and dangerous work areas.